The Washington Winter Show was founded to raise significant funds and awareness to support health and education programs for underserved and at-risk children and families. During the past 63 years, the Washington Winter Show has provided more than $8.5 million to its chosen charities in the Washington, D.C. area. Founded in 1868, the Founders Board of St. John’s Community Services provides support to children with intellectual and developmental disabilities between the ages of 3 and 22 so that they may enjoy the benefits of an education with their non-disabled peers in the DC public schools and develop relationships and life skills as they mature. 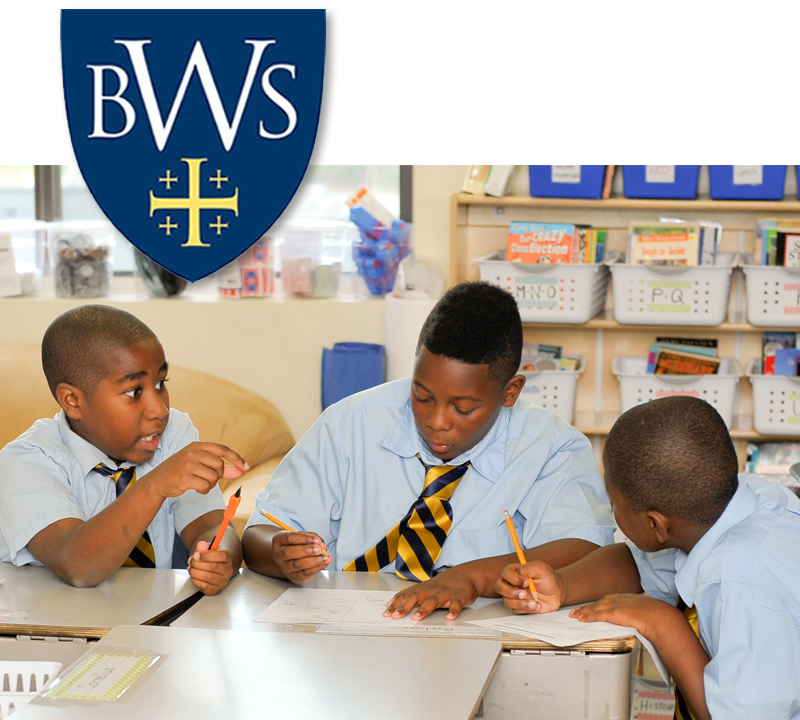 The Bishop John T. Walker School for Boys is a not-for-profit, tuition-free school for boys in Southeast Washington, D.C. The school creates a nurturing and supportive environment where students mature academically, spiritually, socially, artistically, physically, and morally, and develop the self-confidence and character to make a positive impact on society. 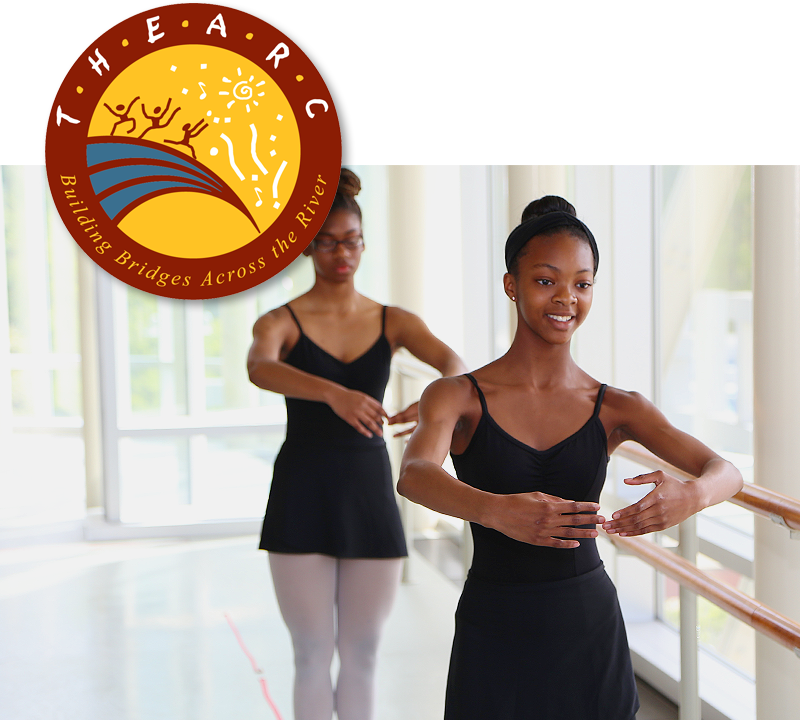 THEARC (Town Hall Education Arts & Recreation Campus) was established in 2005 and offers high quality and accessible cultural, health, educational and social services to the residents of Southeast Washington, DC through partnerships with outstanding local organizations. Your 100% tax-deductible gift to the Washington Winter Show equally benefits our current list of beneficiaries.